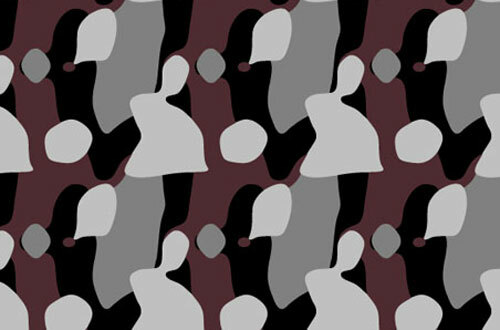 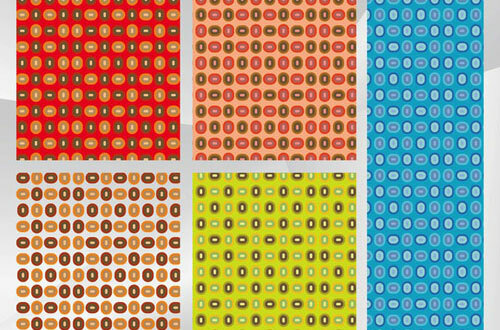 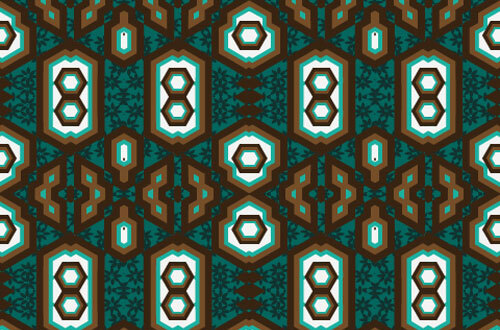 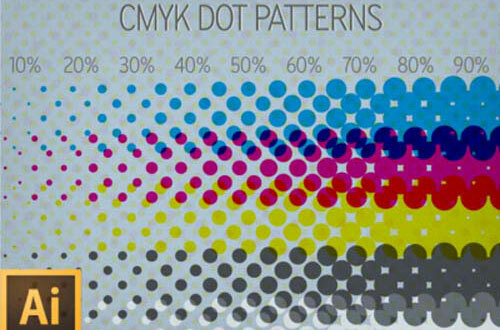 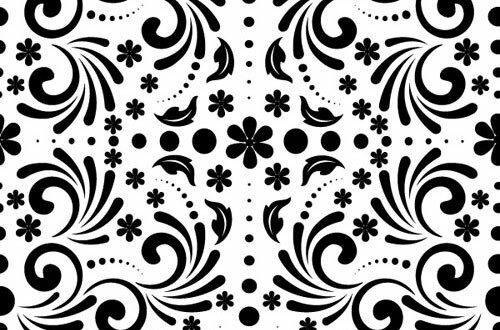 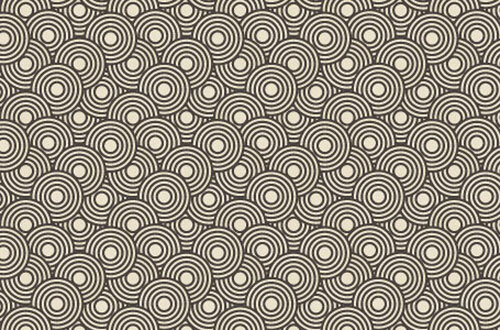 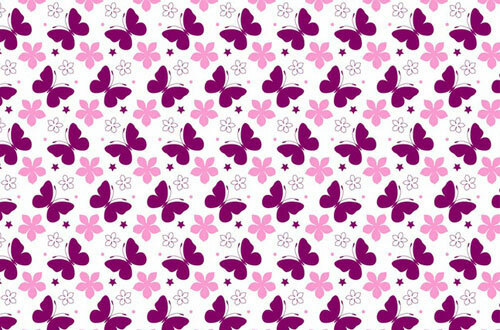 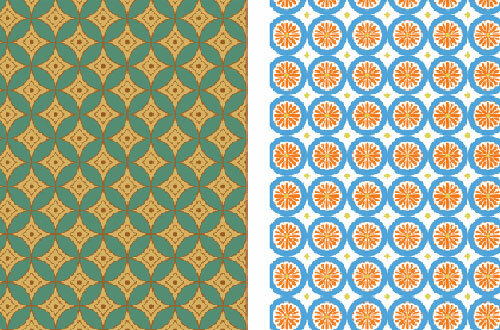 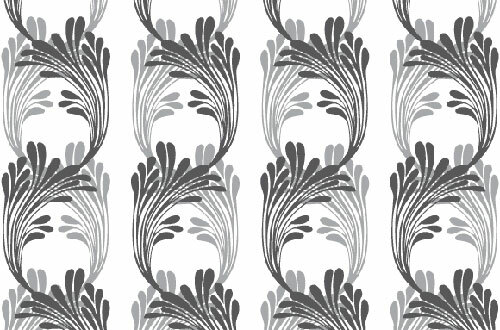 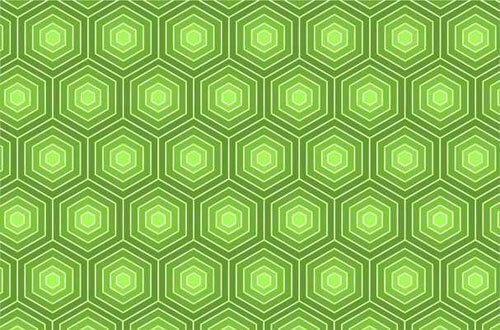 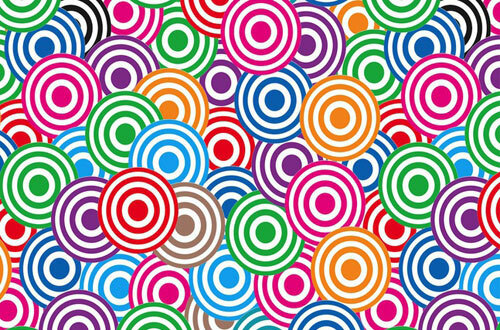 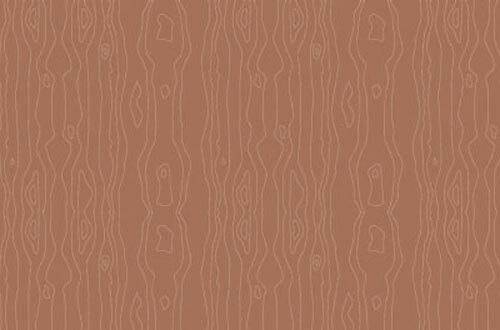 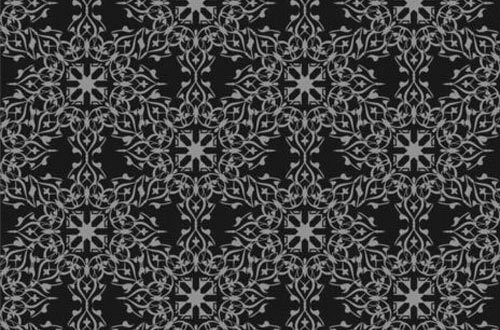 This is our weekly free vector graphics post.In this roundup we have collected seamless vector patterns to use freely withing your design projects.Seamless vector patterns can be used either as a background or for certain part of your designs.The below vector patterns are perfect for any kind of graphic design but especially in illustrations,print design,logo design,t-shirt design. 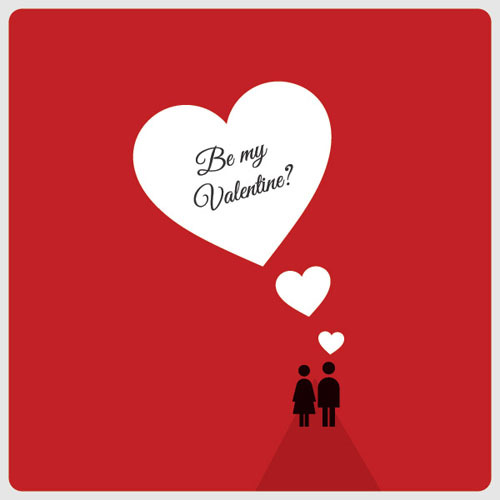 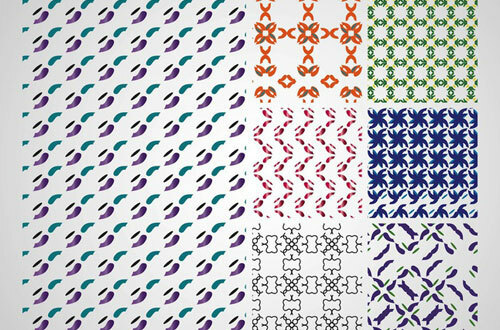 etc.All are in EPS and AI format so you need an illustrator software to use and modify them. 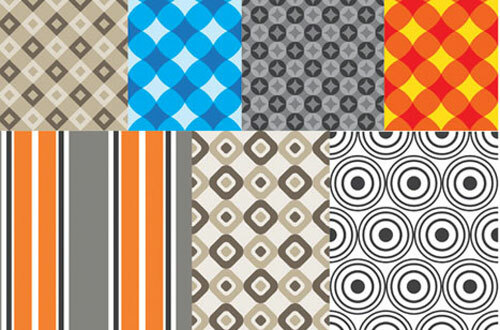 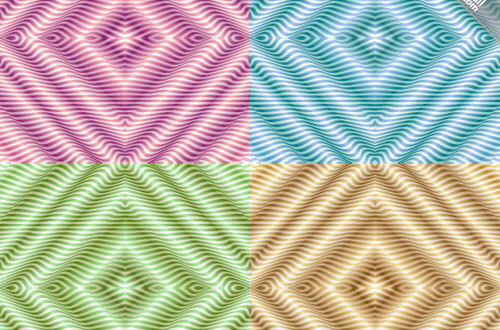 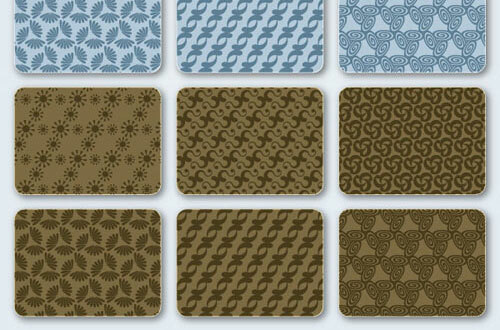 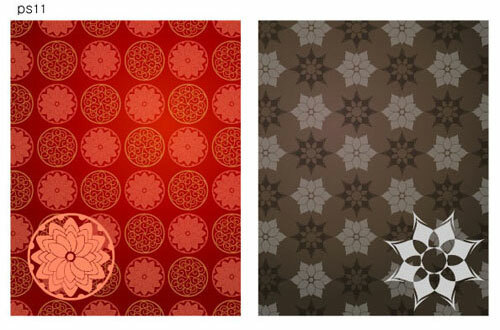 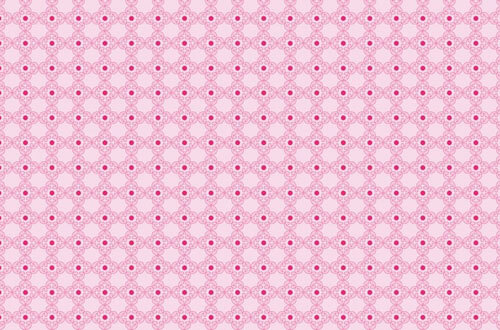 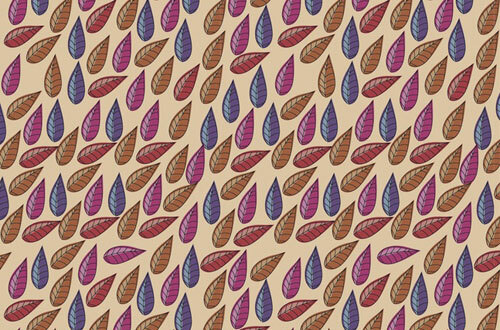 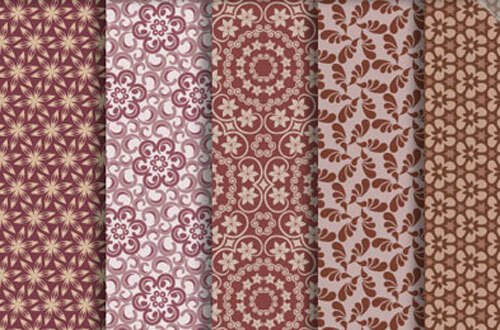 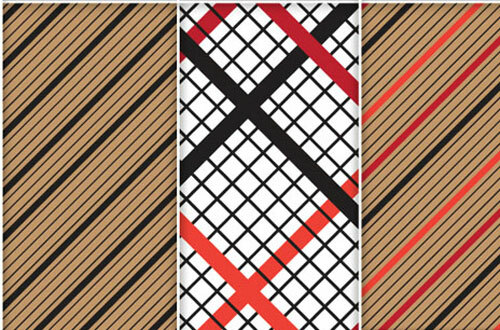 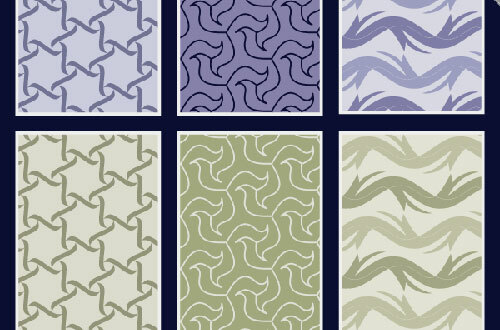 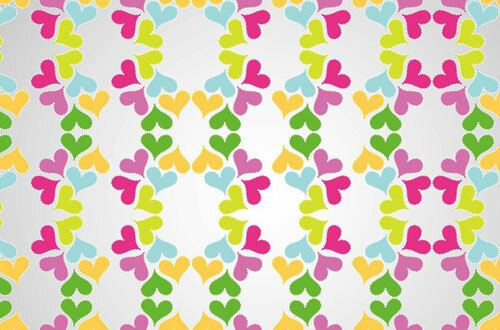 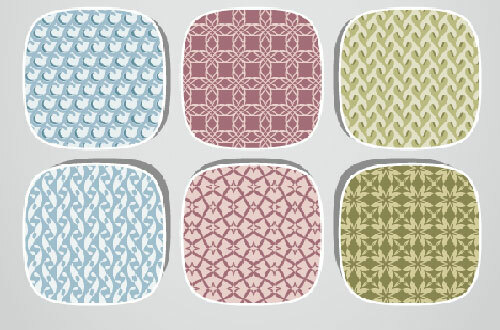 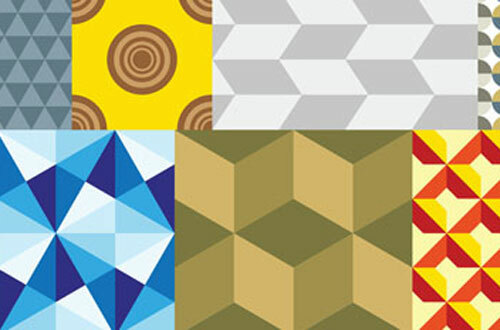 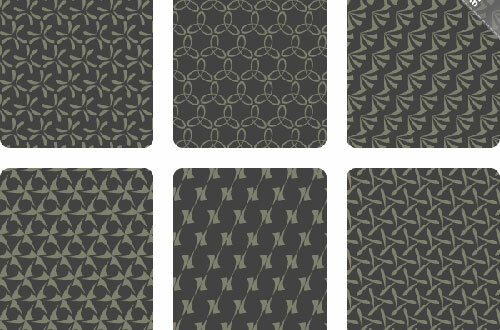 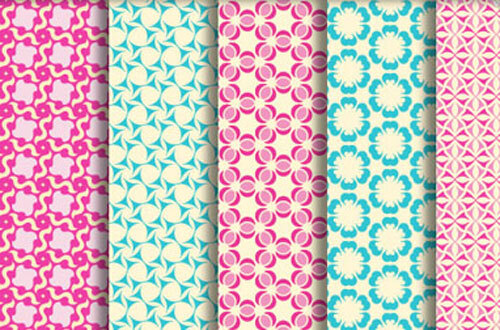 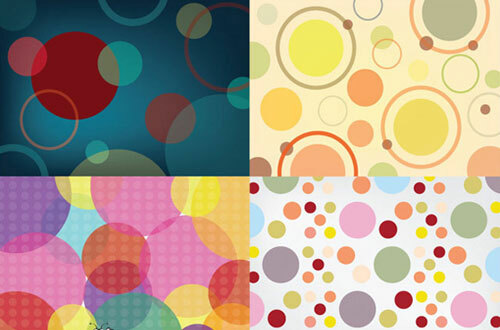 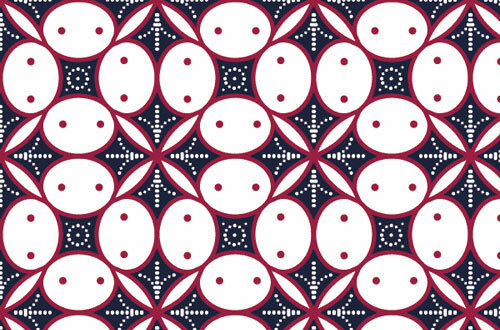 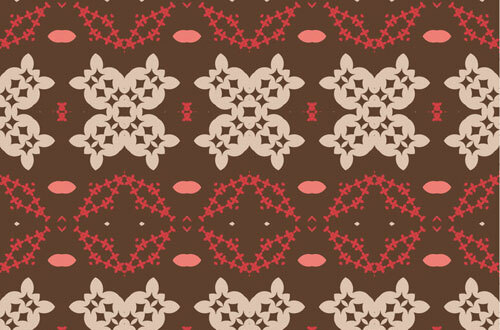 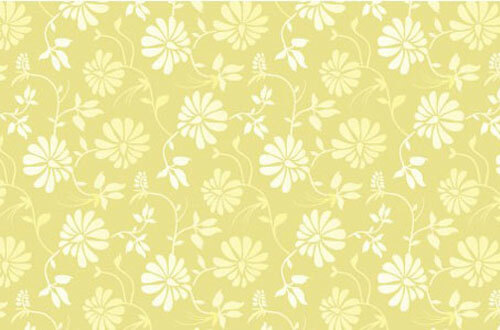 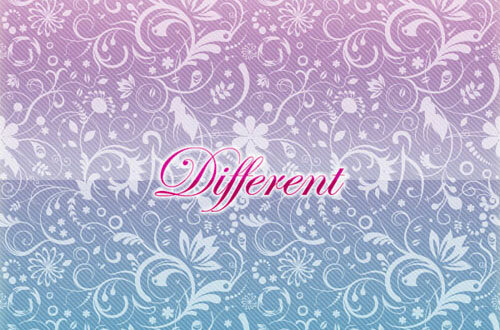 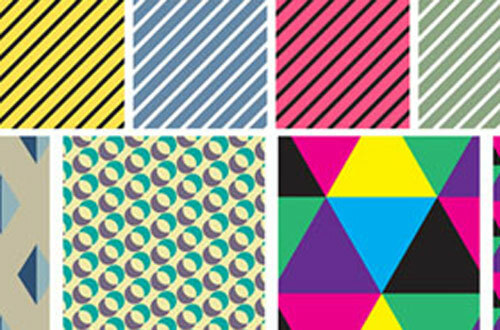 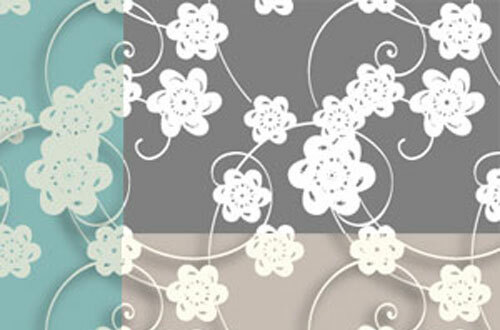 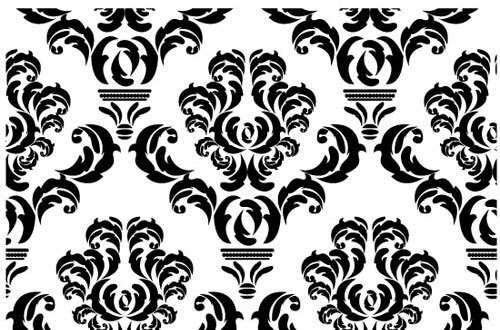 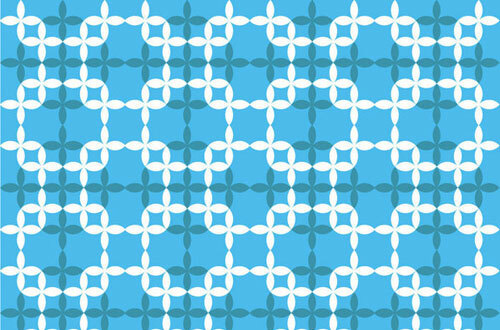 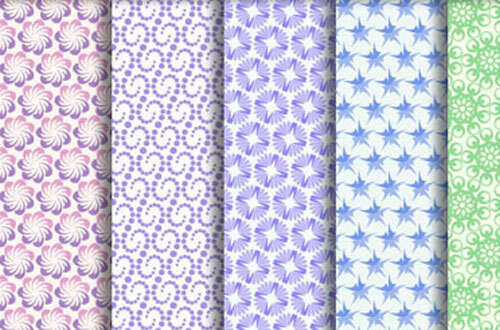 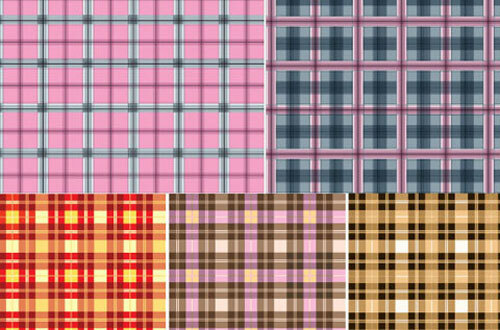 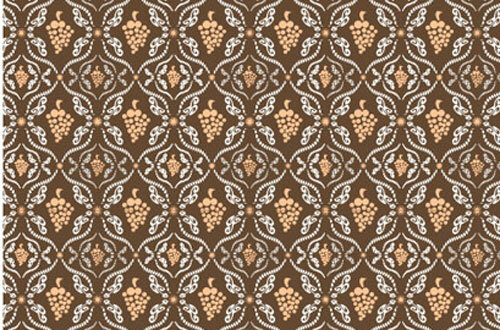 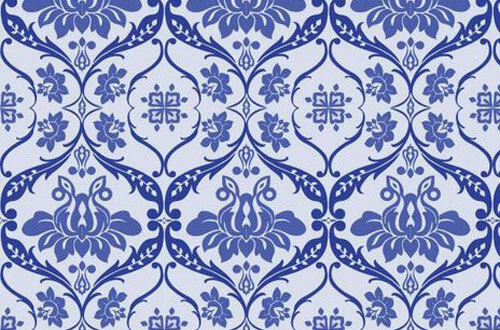 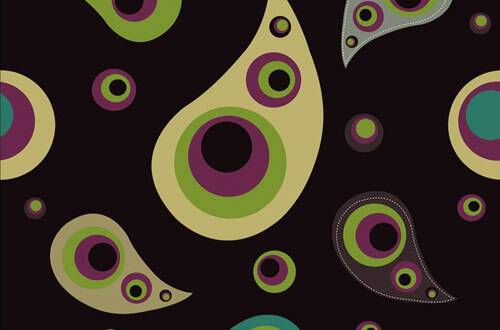 Here are 42 free seamless vector patterns for your delight.